Peña-López, I. 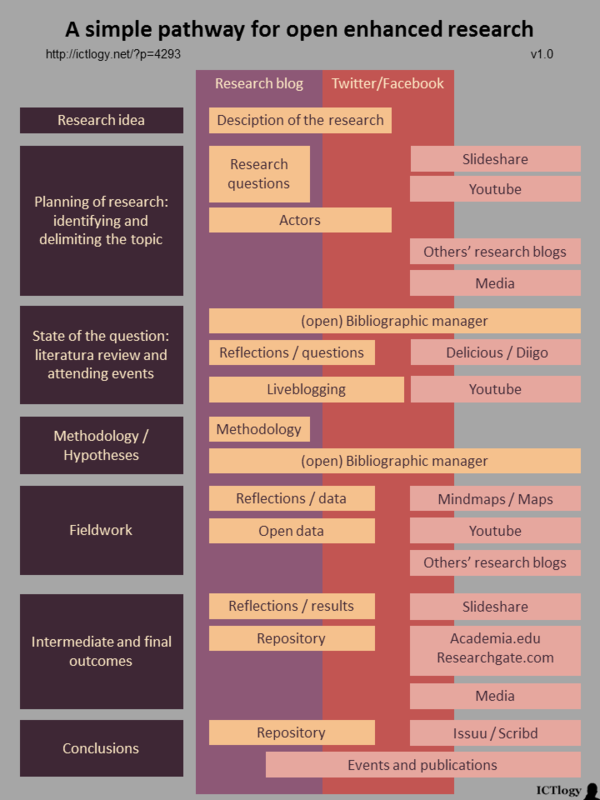 (2015) “A simple pathway for open enhanced research” In ICTlogy, #138, March 2015. Barcelona: ICTlogy.